Business envelopes are not just packaging materials. They also act as great promotional tools for your brand. Being a doctor one always needs to send hard copies of files and reports to the patients. Enclosing all these confidential letters inside a smooth designer envelope will make a lasting impact on your potential customer. 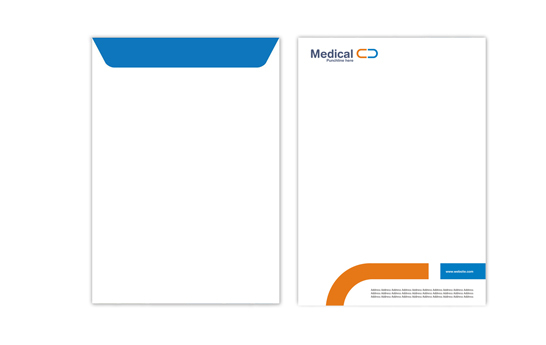 PrintStop helps you make a utility addition to your stationery items with these c5 designer envelopes. Made from high-quality Alabaster paper, they exude a luxe appeal. Perfect for enclosing your important work letters, they effortlessly enhance your brand recognition. Available in cost-effective price, they are a must-have. 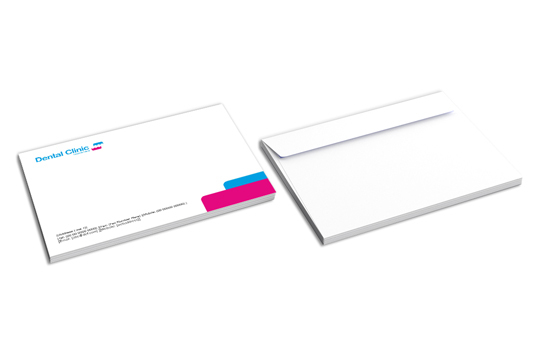 PrintStop provides you a sophisticated way of printing and designing C5 envelopes. You can opt to upload your C5 envelope design and get it printed from our state-of-the-art printing services. 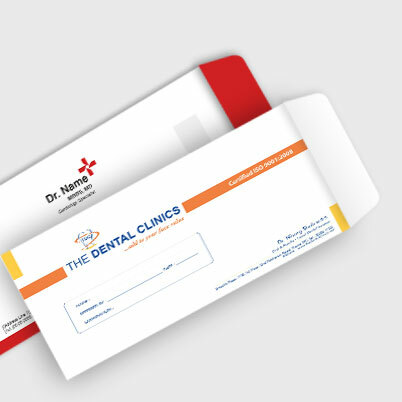 You can also choose to convey your design specific needs to our Pehchaan design team and get C5 envelopes personalized. A lot of thought and detail will be invested in designing your envelopes to lend you a best result. 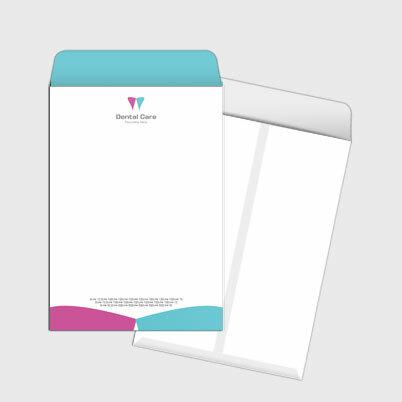 Moreover, we also give you the option to make C5 envelope online with our easy-to-use envelope maker. Believe us when we say that we are the topmost service existing today when it comes to business/non-business digital printing solutions. 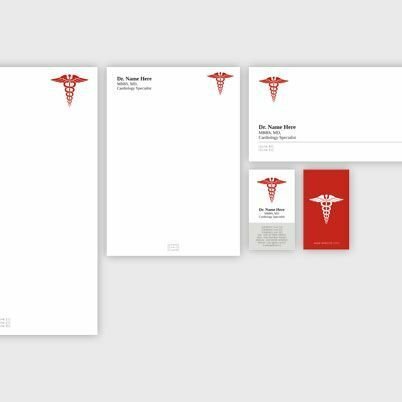 Our branding stationery will surely help to increase the trustworthiness factor of your brand.